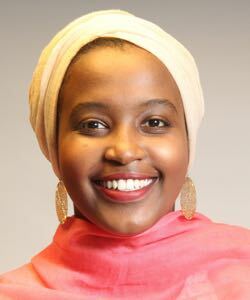 Habon Ali graduated from the Walsh School of Foreign Service in 2018 with a major in regional comparative studies. She is currently an M.S. in Foreign Service candidate at Georgetown University. She is concentrating in global politics and security with an emphasis on security conflict management. At the Berkley Center, Habon is a research assistant working on a joint project with the World Faiths Development Dialogue analyzing the intersection of faith and development in Tanzania/Zanzibar.